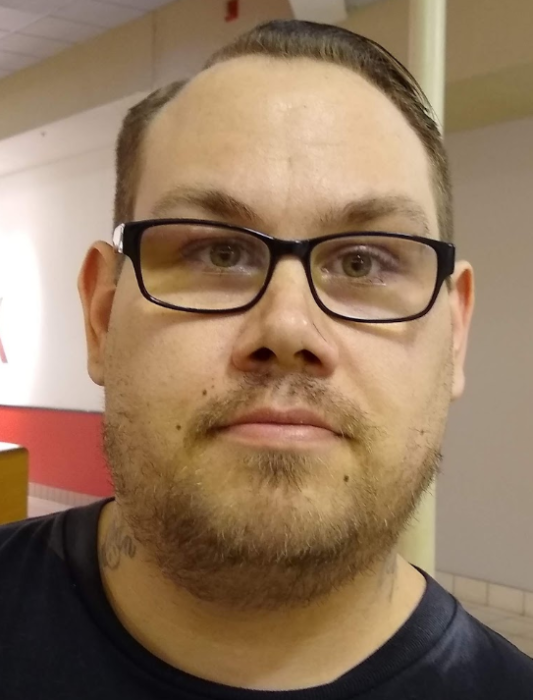 Luke Alan Boyer, 34 of Jackson, Michigan and formerly of Uniontown, Pa. passed away unexpectedly on Friday, March 22, 2019. He was born December 11, 1984 in Uniontown, Pa. Surviving are his parents, Alan and Jamie Boyer Sr. of Grindstone, Pa. and Regan (Labin) Leach of Jackson, Michigan; children, Ezekiel Boyer, Keegan Jaimes, Miranda Boyer and Domenik Boyer; brothers, Josiah Boyer, Elijah Boyer and Alan W. Boyer Jr.; step brother, Ronald Roll Jr.; many nieces and nephews and maternal grandparents, John and Carol Labin. He was predeceased by his sister, Rebekah Boyer and paternal grandparents, George L. Boyer Sr and Ruby Boyer. The family will greet friends and family in the Dean C. Whitmarsh Funeral Home, 134 West Church Street, Fairchance, Pa. on Thursday from 2 to 4 and 6 to 8 p.m. and on Friday, March 29, 2019 from 9 to 10:00 a.m. The Funeral Service will begin at 10:00 a.m. with Bishop Leonard Tucker officiating.